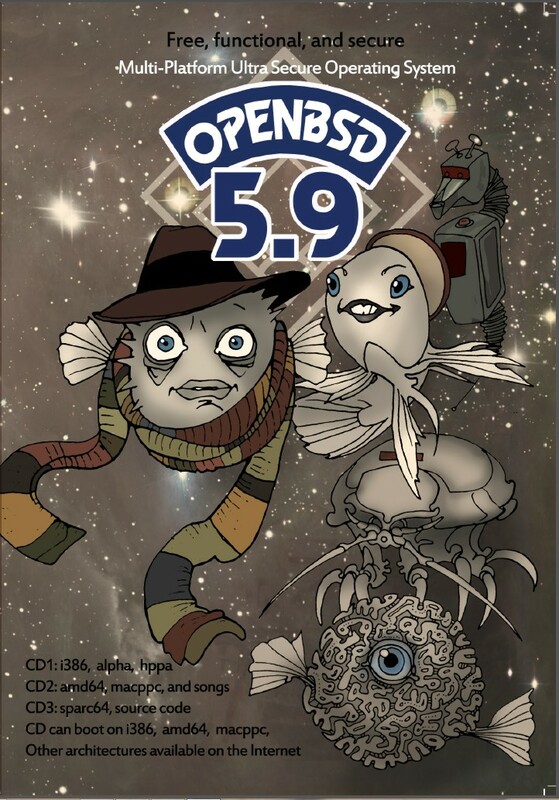 Officially released 1st May 2016 ! The complete install components for FOUR architectures: i386, amd64, macppc, sparc64. Songs and Stickers as well! 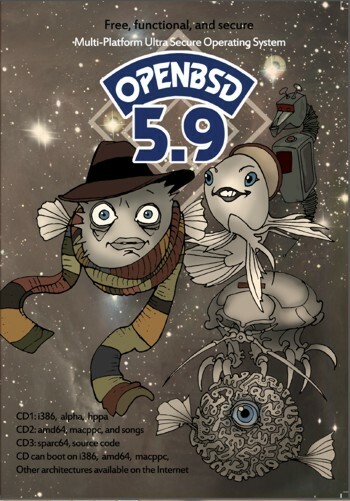 Have a look at The 5.9 Errata page www.openbsd.org/errata59.html for a list of bugs and workarounds.